Enjoy the outdoors in comfort with the Go Camping Hammock 2.0, which offers a better design while keeping the best features of the original. 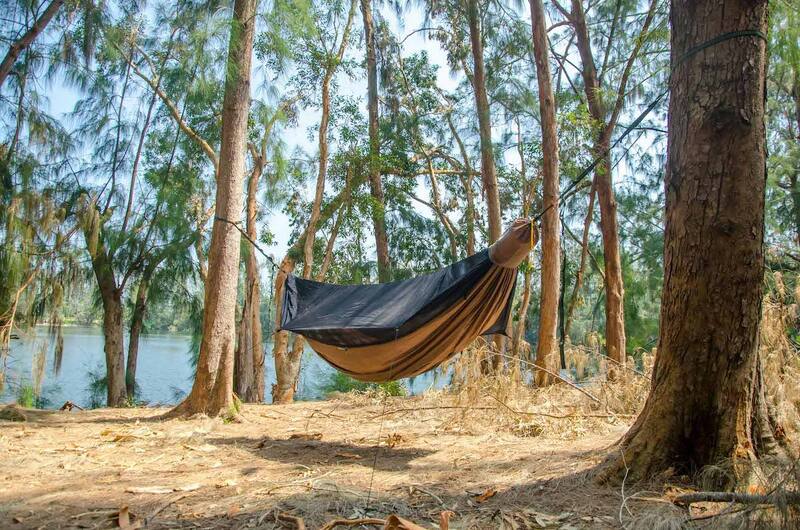 Enjoy the outdoors in comfort with the Go Camping Hammock 2.0. 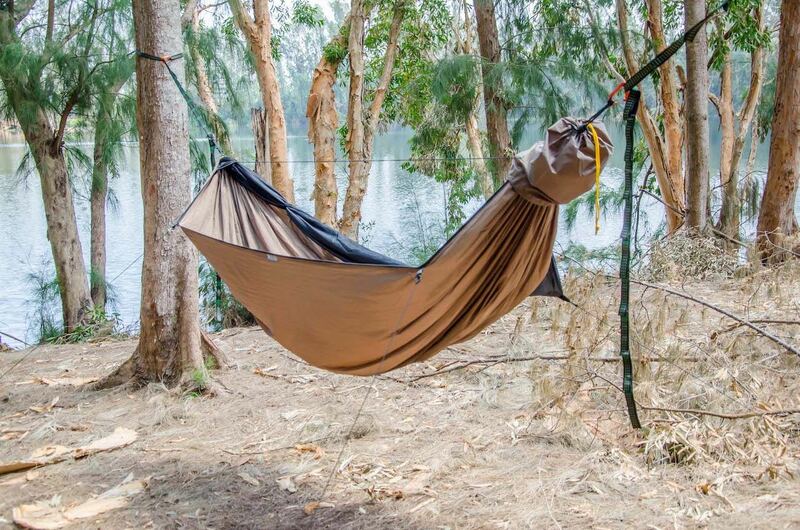 The 2.0 version of the hammock offers a better design while keeping the best features of the original. 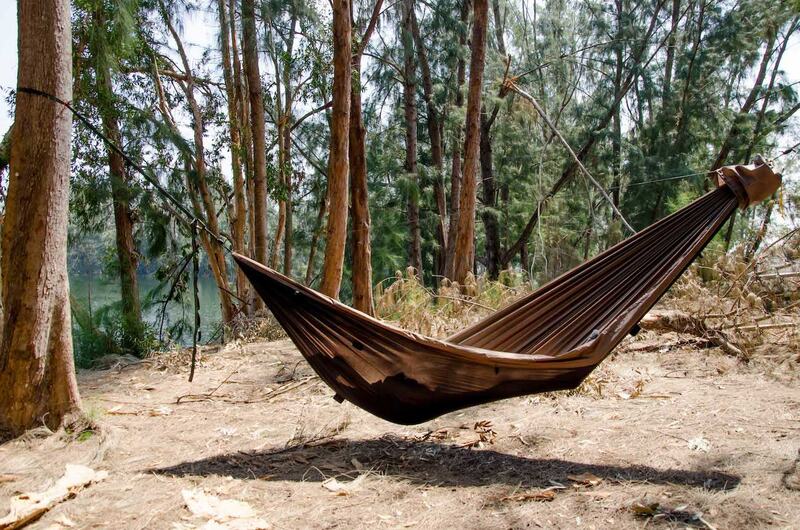 Comfortable, durable and portable, the hammock elevates your comfort whether you are camping or simply hanging out. Featuring an integrated bug net, you can easily flip the net out of the way when you don’t need it. 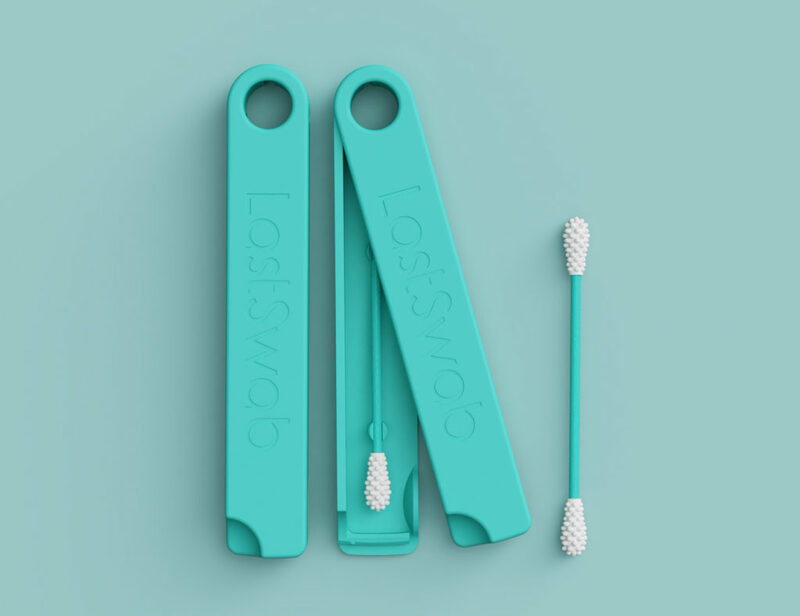 You can even stow it away by using the three hooks and loops. 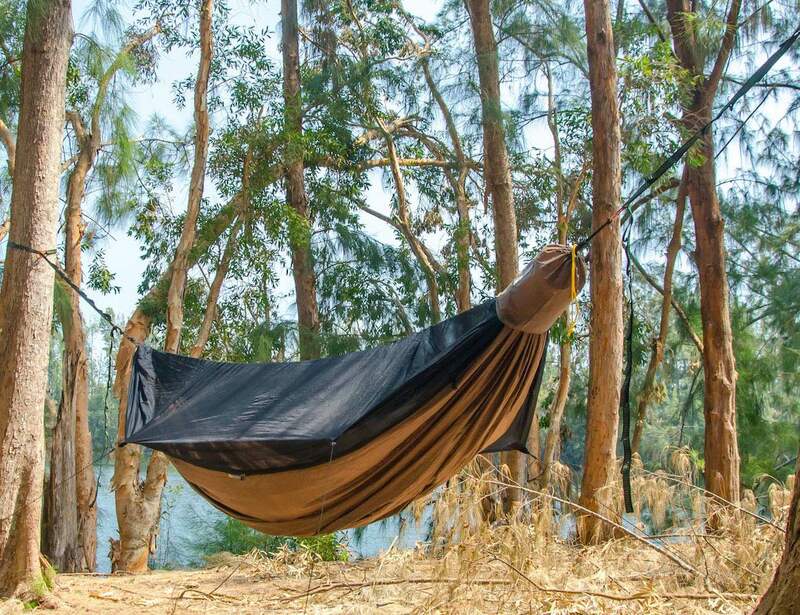 Additionally, the hammock quickly converts so you have the option of using it with or without the net. Its 11-foot length lets you lie flat while its 64-inch width allows you to lie at a diagonal angle. These features combine to offer optimal comfort. 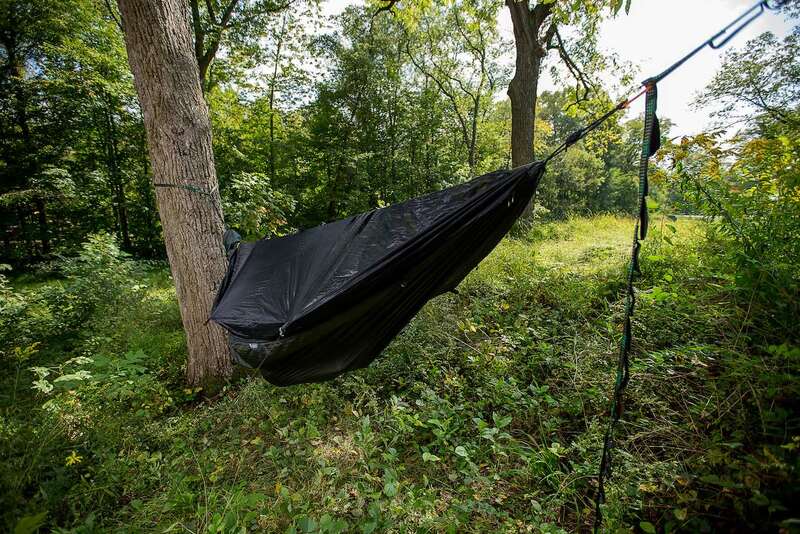 The hammock also comes in a rapid deployment bag that makes it quick and easy to set up. Furthermore, the oversized bag makes packing effortless.